PENETRATION IMAGING RADAR FOR ANY PLATFORM. The NSP-5 UWB provides multiple capabilities on manned or unmanned platforms. UWB radar is known to be able to penetrate dense foliage and even, in some cases, the ground. This principle difference between UWB and Ku means that the two systems offer great complement to each other. UWB sees different things from Ku and vice-a-versa. The NSP-5 UWB makes a great addition to situational awareness. The NSP-5 UWB is designed as a standalone sensor payload or complement to existing payloads. It is quickly and easily attached to an aircraft’s wing or fuselage. With the lowest size, weight, and power of any SAR system available, the NSP-5 UWB provides smaller platforms advanced capabilities that previously have not been available. NSP-5 UWB shares the same mounting system as the other NSP-5 Products. Any NSP-5 pod can be swapped quickly and easily to meet mission needs and available resources. Add the high-resolution ultra-wide band NSP-5 UWB to any aircraft for penetrating SAR imagery, magnitude change detection and related capabilities. Every year, technology continues to shrink in size yet grow in capability. World-class imaging radar technology is no different. While being the smallest of its kind, the NSP-5 UWB packs some very powerful capabilities. SAR is an all-weather, day or night, imaging system used to generate high-resolution imagery of the ground from an aerial platform. CCD processes two SAR images of the same scene taken at different times to create a new image highlighting the differences. 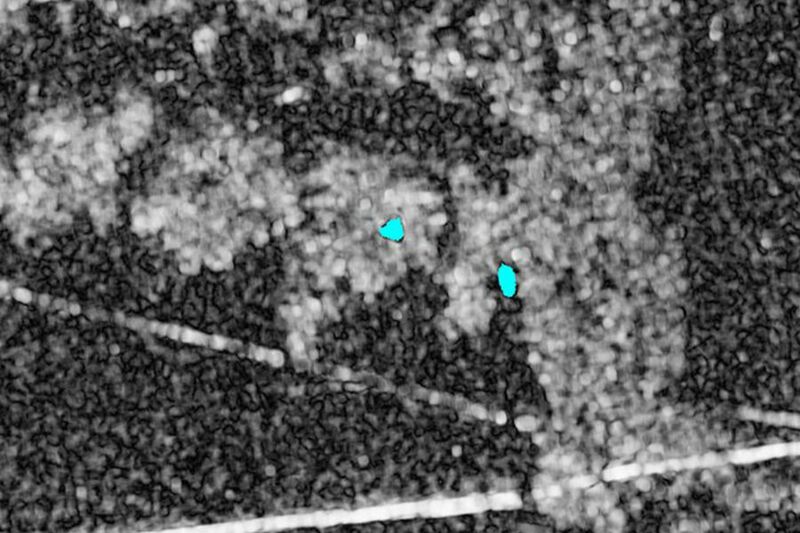 Penetrating radar exploits the advantages of ultra-wide band frequencies to see through foliage and other visual obstructions. 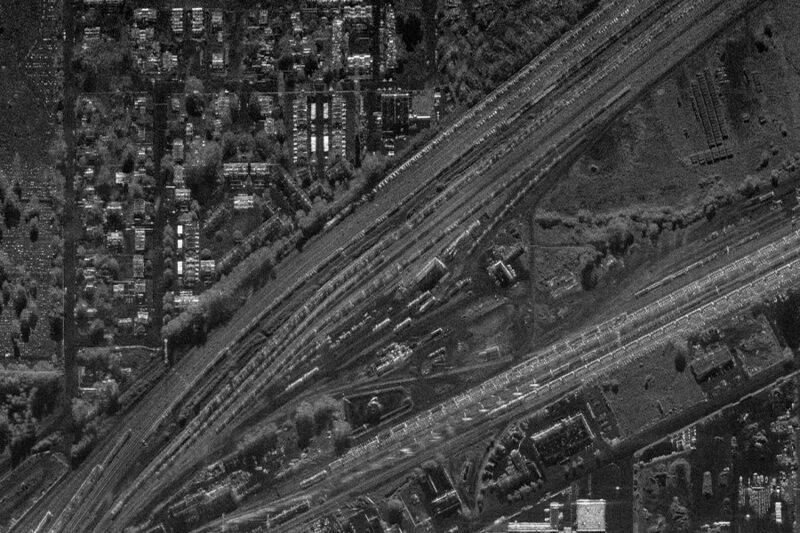 CAPTURE YOUR VISION WITH IMSAR’S HIGH-RESOLUTION RADAR SYSTEMS. The more you can see, the more you know; and the more you know, the more you succeed. 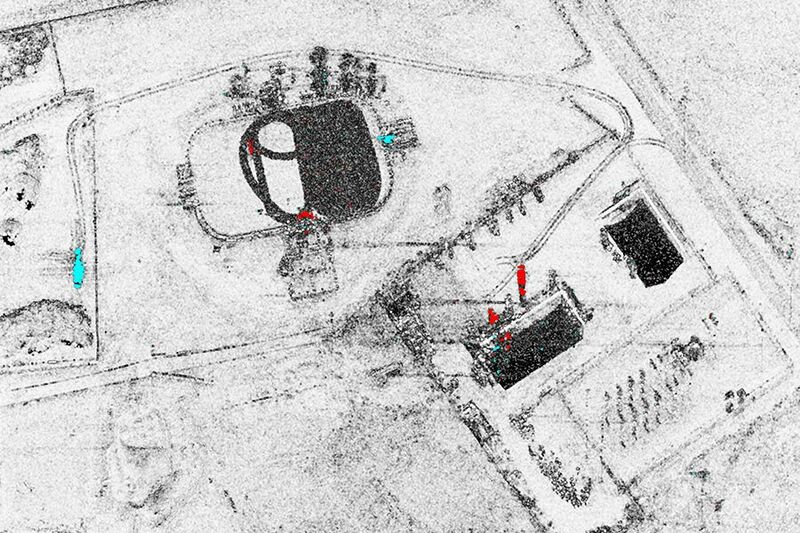 Let’s put our high-resolution imaging radar with advanced capabilities on your platform.